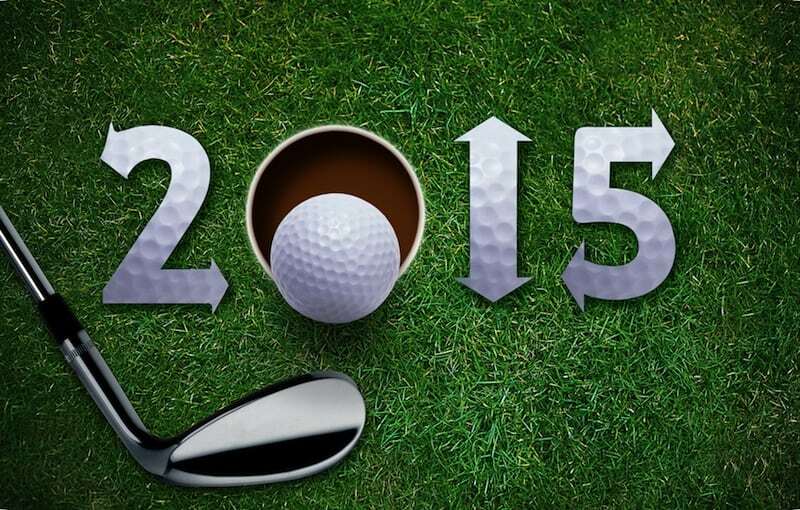 The team at the premier Eastern NC new home golf course community, Belmont Lake Preserve in Rocky Mount extends its wishes for a happy, healthy, and prosperous New Year, reminding you to be safe as you celebrate at one of the many great events offered in the area when ringing in 2015. Just a few minutes down the road from Belmont Lake Preserve golf and retirement new home community, is the North Carolina Triangle Area’s most famous New Years Eve celebration, as the dropping of the “Raleigh Acorn” culminates a day of activities in the city’s annual “First Night Raleigh” event. Although the traditional acorn drop at midnight has become synonymous with Celebrating the New Year in Raleigh, the annual event actually offers a full day filled with fun that the entire family can enjoy in preparation of bringing in the year 2015 with a smile. Originally brought to the downtown Raleigh area on December 31, 1991 after the city’s Artsplosure Board of Directors had decided to create a community themed celebration for New Year’s Eve, “First Night ” has grown to become the state’s most popular way of Celebrating the New Year in Raleigh in a safe and inexpensive fashion, drawing families and friends from across North Carolina to be a part of the tradition. Showcasing performances and refreshments being served up by local acts and averaging a crowd of over 40,000 attendees annually while attracting as many 80,000 at the record breaking 2012 event, Celebrating the New Year in Raleigh at “First Night” is a tradition that you and your family can remember and cherish as you count down to 2015.